Talk to the Factory Experts from Cornell Pump at the 2104 Irrigation Show in Phoenix, Arizona. Cornell will be exhibiting in booth 1909 through November 20th. See the latest in our agricultural line, including the EDGE booster pump and our high-efficiency, dependable STX self-priming pumps. 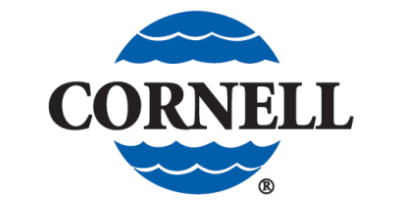 Learn about Cornell advantages such as our Cycloseal sealing system and Redi-Prime option. No comments were found for Cornell Pump at the 2014 Irrigation Show. Be the first to comment!